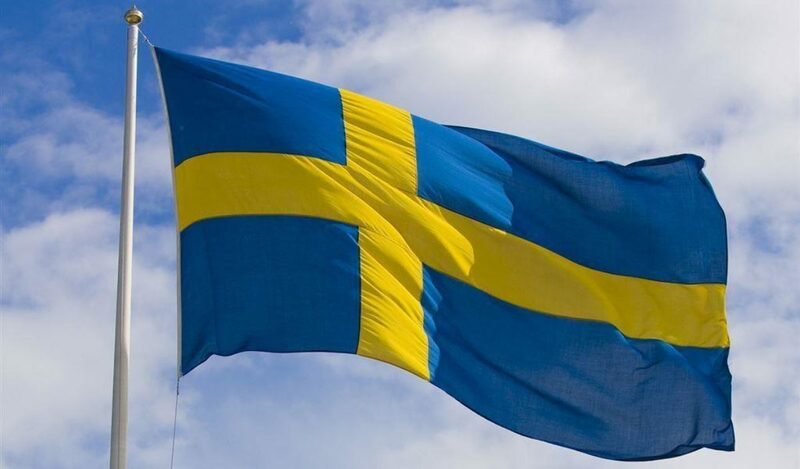 19-year-old Tova Moberg was reported missing on Sunday May 14, 2017, by her mother. Two days later, her severely beaten body is found strapped to a wheelbarrow and dumped in a lake close to her ex-boyfriend’s house. Nobody knew the extent of abuse that Tova had been the victim of for years, she was scared and didn’t tell anyone. But she kept a diary, and she had a USB-memory stick full of pictures of her injuries. This is the sad story of a beautiful young woman who was terrified of what her boyfriend might do to her, but she was also too afraid to reach out and get some help. And sadly, her fear was all too real. 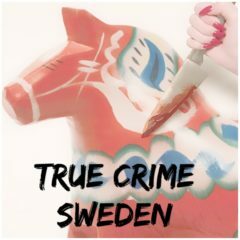 Interview with Pernilla from the podcast True Crime Sweden. Very heartbreaking podcast.. so many women out there in abusive relationships. You touched home on the sensitivities. Thanks for sharing this story. Hopefully many more women get out of abusive relationships before things turn tragic.. Thank you Marce for taking the time to write me. It’s really sad, and hopefully this won’t be the reality for women in the future.